Not sure where to live in Nashville? How about at the center of everything? 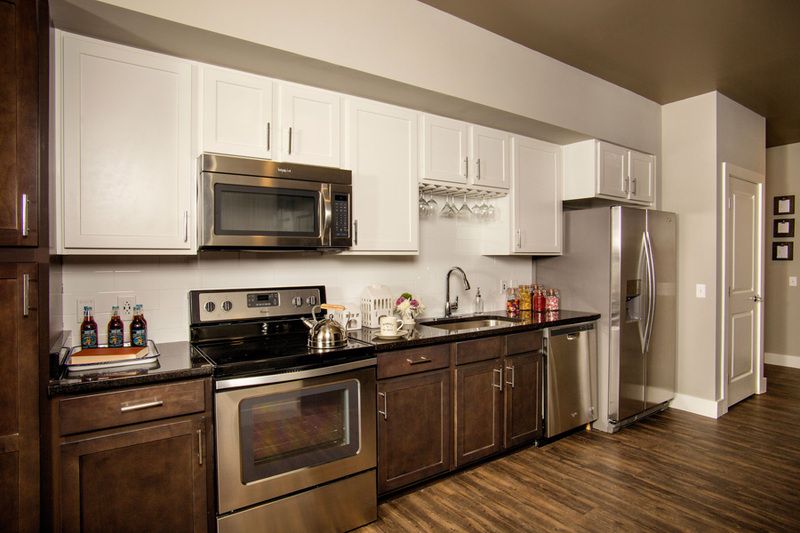 Downtown Nashville apartments and lofts give you easy access to everything our great city has to offer. 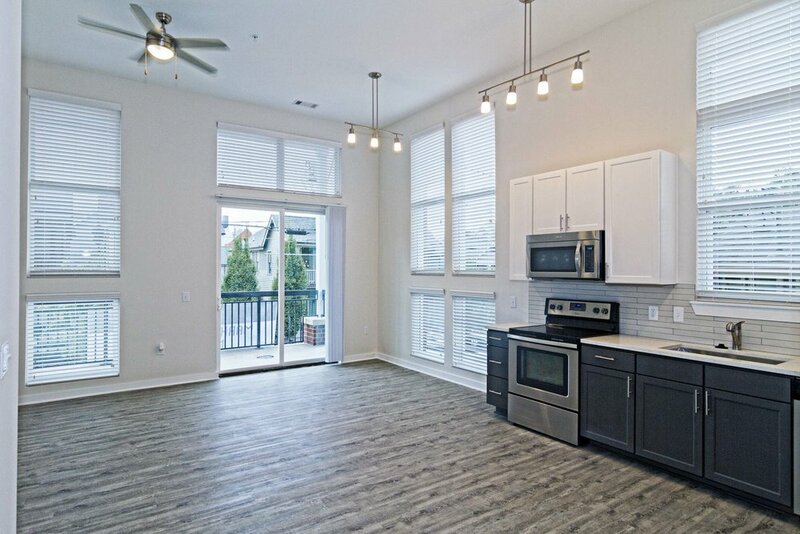 Whether it's a ball game, a shopping excursion, or a night on the town, you'll be in the heart of it all when you opt for a downtown Nashville apartment. 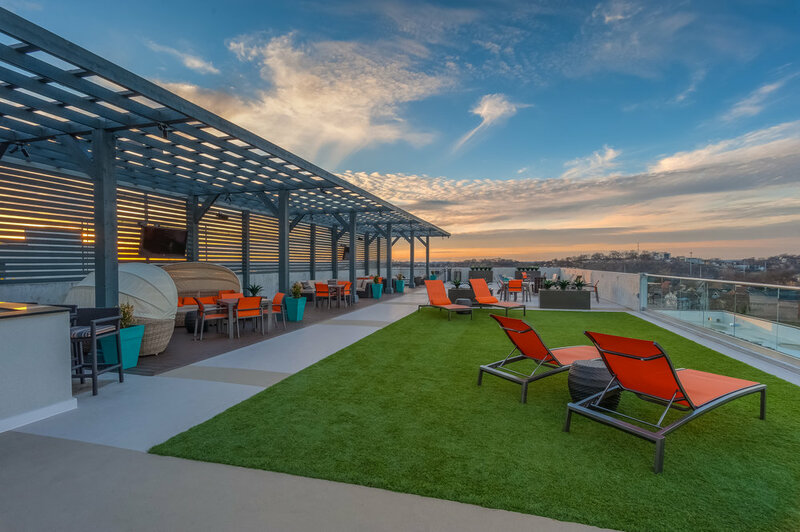 From luxury mid and high rise properties to industrial-style lofts, the downtown area offers every kind of apartment imaginable. 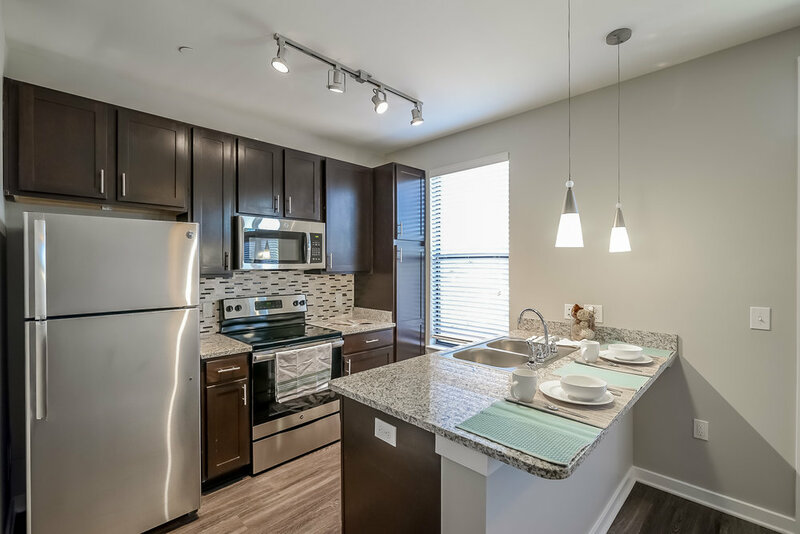 As Nashville apartment experts, we know the ins and outs of downtown Nashville and are here to help you find your new home. 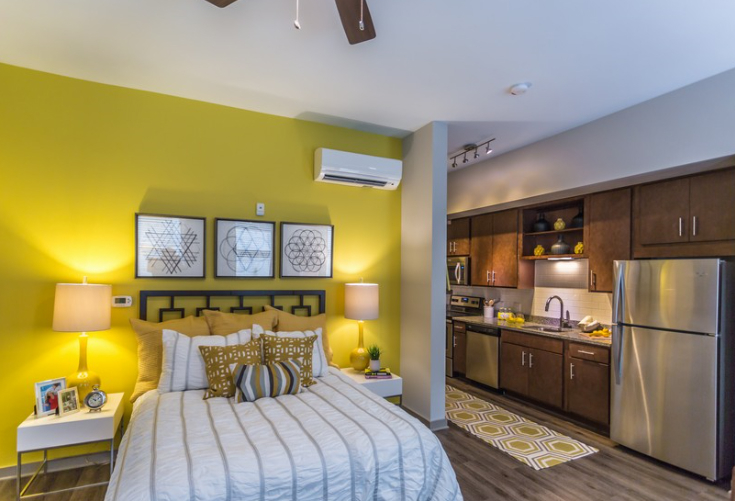 We'll talk with you to get an exact idea of what you're looking for, then we'll set out to build your personalized list of downtown Nashville apartments for you. We'll take care of arranging your tours to help you save time and put you one step closer to finding that perfect match. 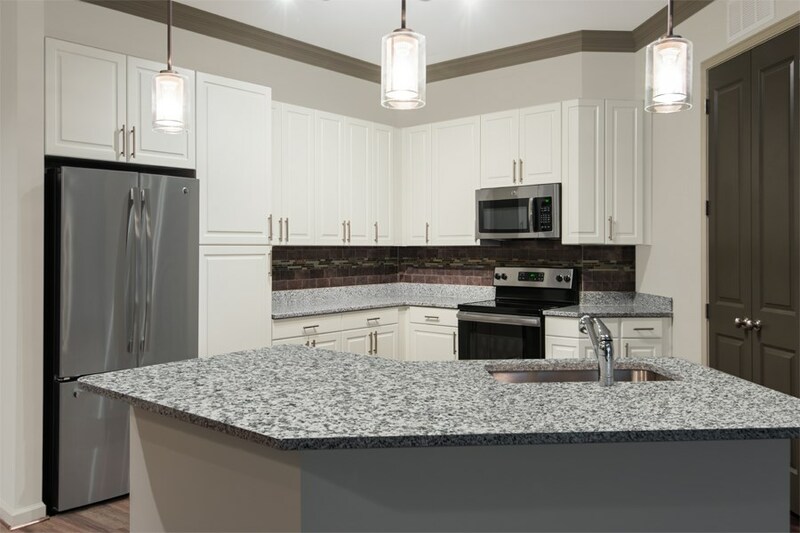 You'll be at the center of Nashville's interstate system and able to get where you need to go within minutes. Copyright 2019. Nashville Apartment Locators, LLC. All Rights Reserved.